India is a massive smartphone market, as revealed in the latest figures by research firm Strategy Analytics. The company said that there were 3.8 million smartphone shipments in India during the first quarter of 2012, versus 10 million units that were shipped during the first quarter of this year. By comparison, there were 150 million global smartphone shipments during Q1 2012 and 203.9 million global shipments during Q1 2013, excluding those sold in India. China is the world's largest smartphone market overall, followed by the United States, and until this year Japan had the third largest slice of the pie. "India is growing four times faster than the global average," Strategy Analytics senior analyst Neil Shah said. "Worldwide smartphone shipments expanded 39% year-over-year, compared with 163% YoY across India, during Q1 2013. The Indian smartphone market is rising quicker than China (86% YoY), Japan (24% YoY), the US (19% YoY) and almost all other major countries." Another analyst said India is "the new China" and that it's a high-growth market that "no smartphone vendor, component maker or apps developer can afford to ignore." Samsung and Apple are currently pushing the growth in India, though BlackBerry is also a huge brand there. Domestic makers Micromax, Karbonn and Spice have seen between up to 500 percent growth each year, Neil Mawston, Strategy Analytics executive director explained. BOSTON, June 27, 2013 /PRNewswire/ — According to the latest research from Strategy Analytics,India overtook Japan to become the world's third largest smartphone market by volume for the first time ever in Q1 2013. Samsung, Micromax and Apple are among the major brands leading the Indian smartphone market.Neil Shah, Senior Analyst at Strategy Analytics, added, "India is growing four times faster than the global average. Worldwide smartphone shipments expanded 39% year-over-year, compared with 163% YoY across India, during Q1 2013. The Indian smartphone market is rising quicker than China (86% YoY),Japan (24% YoY), the US (19% YoY) and almost all other major countries." Linda Sui, Analyst at Strategy Analytics, said, "We estimate 10.0 million smartphones were shipped inIndia during the first quarter of 2013, almost tripling from 3.8 million units a year earlier. India overtookJapan to become the world's third largest smartphone market by volume for the first time ever in Q1 2013, following China and the United States." 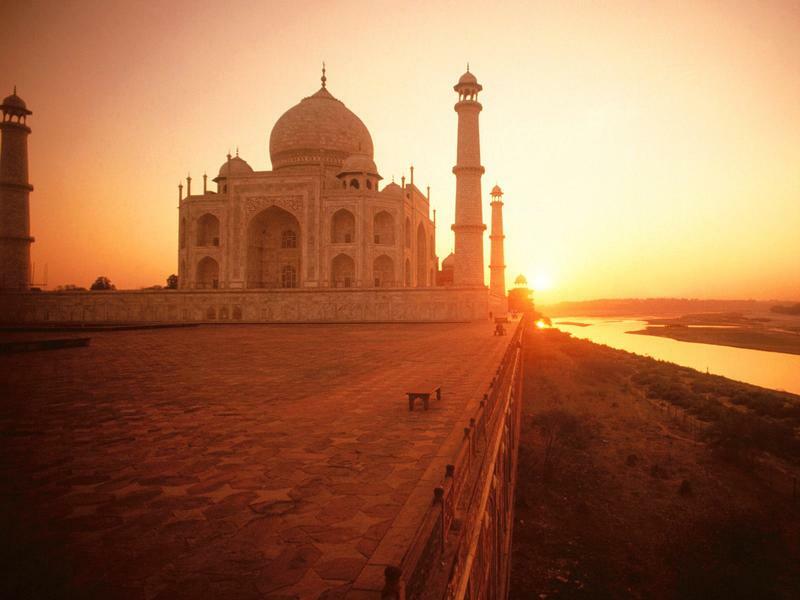 Neil Mawston, Executive Director at Strategy Analytics, added, "India is the new China. India is a low-penetration, high-growth market that no smartphone vendor, component maker or apps developer can afford to ignore. Key brands driving the smartphone boom in India include foreign firms such as Samsung and Apple. But it is domestic players who are seeing the fastest growth. For example, we estimate Micromax, Karbonn and Spice are growing between 200 and 500 percent on an annual basis."